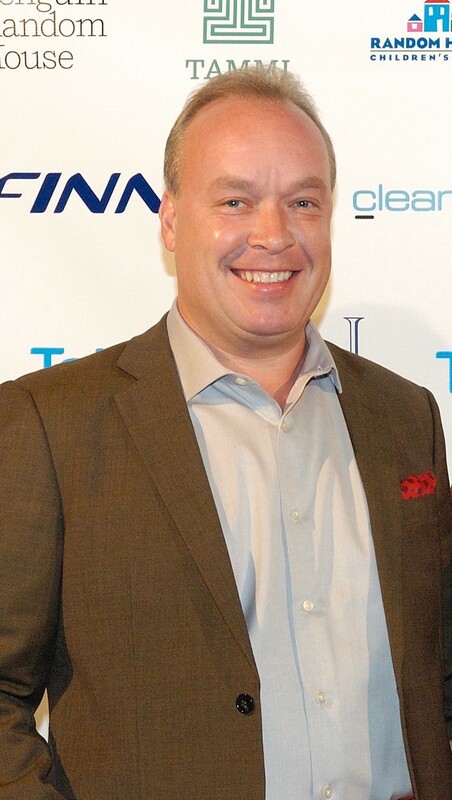 Lassi Noponen is a man who believes in the self-fulfilling prophesy of self-belief and hard work. He says his hobby is ‘thinking’ and once deciding what needs to be done, he has the determination to create strategies to make it happen too. In addition to a corporate career at the oil and chemicals company Neste, he co-founded his first venture Technosphere, which focused on the management of intellectual capital, in 1995 and exited it in 2000.